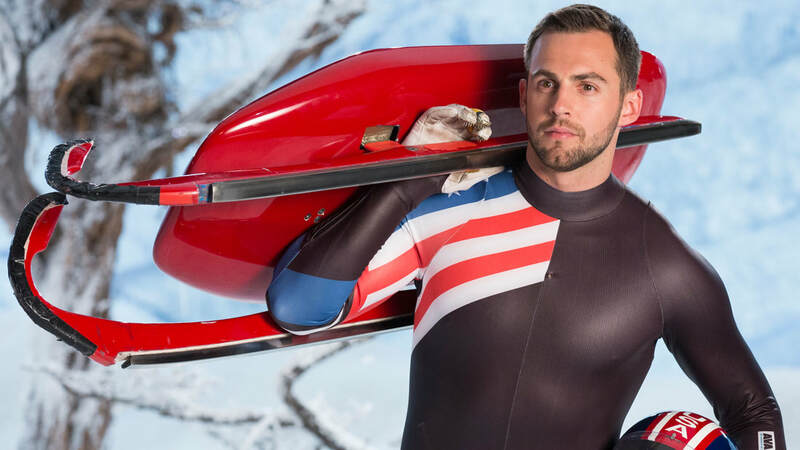 ​Though Chris Mazdzer competes in the high-speed sport of luge, where 90+ mph is just another day at the office, he’s the last guy to take himself too seriously. In this entertaining, high energy presentation, complete with shocking training and crashing videos, and plenty of Olympic fanfare, Chris gives his audiences a never before seen view of his little-known sport while sharing the insights he has learned through his life on ice. The name of the game is peak performance under pressure. How do you do that? How can you be your best when it matters the most? In a sport that is timed to the 1/1000th of a single second, Chris shows how every detail, every split second decision, makes the difference between ultimate success and being part of the pack.